So far DeVeLoPeR has created 2 blog entries. The 32nd World LPG Forum & European Congress will provide unprecedented value for attendees, exhibitors and visitors. It will bring together the best aspects of the World LPG Forum and the European Annual Congress representing two annual events rolled into one exceptional LPG conference and exhibition. 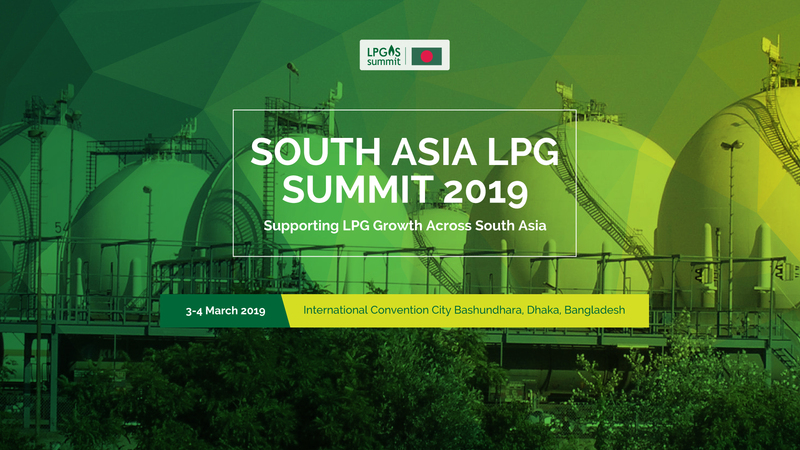 Technoimpianti will be at South Asia LPG Summit 2019 – Dhaka – Bangladesh. LPG Summit is the place to be seen when it comes to the LPG Business in Bangladesh, India, Pakistan and other neighbouring countries in the region, all of which have been developing important LPG markets of their own.